According to a 2014 data breach trends report from Risk Based Security, there were 1.1 billion records exposed in 3,000 global data breaches. When analyzed, it was determined that approximately 63% exposed passwords, 51% user names and 49% email addresses. It is clear that the need to properly secure identities must be a priority for admins and security professionals. 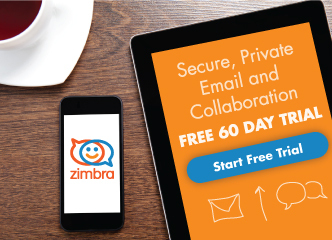 In this podcast, we discuss some of the methods for improving identity security in Zimbra Collaboration — taken from the Zimbra Security and Privacy webinar Improve Security in Your Zimbra Collaboration Deployment.